Car hire and child seats should be a match made in heaven. Yet the car rental industry on the whole has a very bad reputation for child seats, and unfortunately, often with good reason. 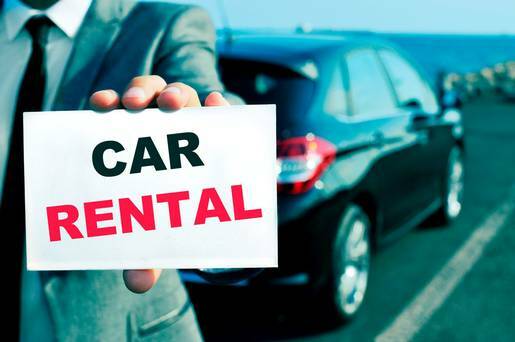 We are in and out of all of the car rental companies at Dublin Airport so we’ve outlined a few things to watch out for below. To be open and honest, we partner with Sixt, Enterprise and Dooley’s, which means we provide them with clean, safety checked car seats and installation guides. Biased declared, they have the best car seats of all the car rentals! You are not guaranteed an infant seat by any of them (except our partners). Hertz don’t have any at all, Avis, Budget, and Europcar stock very few. The seat you will get, if you get one, is a very basic, bucket-style seat. It is unlikely to have any head support cushions, harness pads or isofix base. When you ask for a baby seat, most of the staff will say ‘yes’. This is because ‘baby seat’ is often used as a generic term in Ireland, interchangeable with child seat. You need to be very clear; you want a seat for a baby of X months, rear facing etc. Even at that, don’t hold your breath. Be specific; baby seat can be understand as a generic term. Car hire staff are not trained and are generally not knowledgeable about child seat safety or legislation. It is not their core business nor is it required of them. Staff are not insured to install car seats and are not permitted to help you on pain of liability. Nor should they; they know as much about the car seat they are providing you with as you do. All of the car seats are seat belt installed (with the exception of our partners). There is absolutely nothing wrong with seat belt installed child seats compared to isofix. They are as safe as each other, provided they are installed correctly. Click here for some general tips on installing a seatbelt child seats, see our blog here. (Again, I declare my bias) but our partners now provide installation leaflets with all of their seats, but again staff there will not install seats either). At Dublin airport, the cars are parked either at the terminal car parks or a short shuttle bus drive to an off-site car park. Most of the cars in the terminal are reserved for corporate customers; you can of course pay extra to collect there, but there are also a few tricks.. If you sign up as an Avis Preferred customers, or Hertz Gold… or to any of their loyalty programmes, you automatically get the car in the terminal. I can’t say it’s free, you pay for it indirectly, but it does mean you avoid queues and can walk straight to the car. Skip the queues and collect at the terminal with the car rental loyalty programmes. In terms of hygiene, (with the exception of our partners), all the others clean their child seats in-house. This is where the car hire and child seat relationship generally ends in divorce! At Dublin Airport Avis and Budget do a good enough job. Read between the lines here for the rest of them. 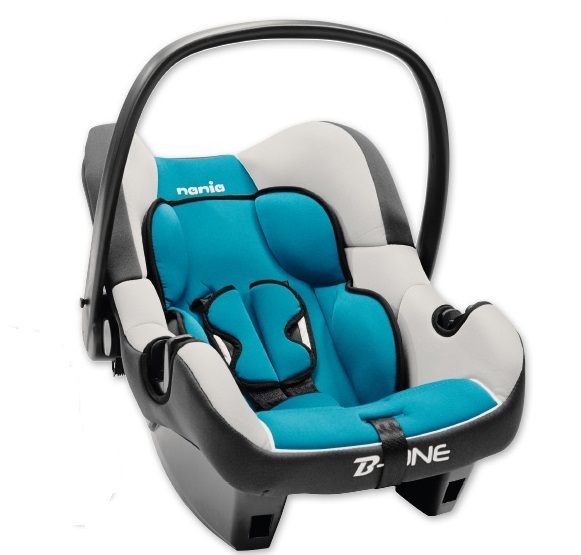 There is always the option to book your child seat with an equipment rental company. You will most certainly get a cleaner, better quality seat from them!